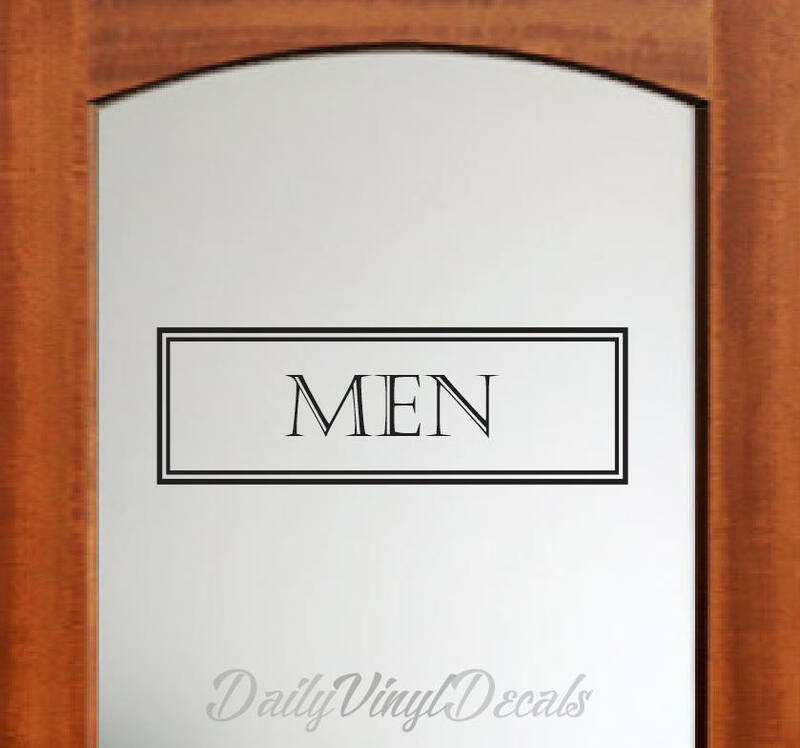 Restroom / Bathroom Sign Decals - Easily Applied to any clean smooth surface... 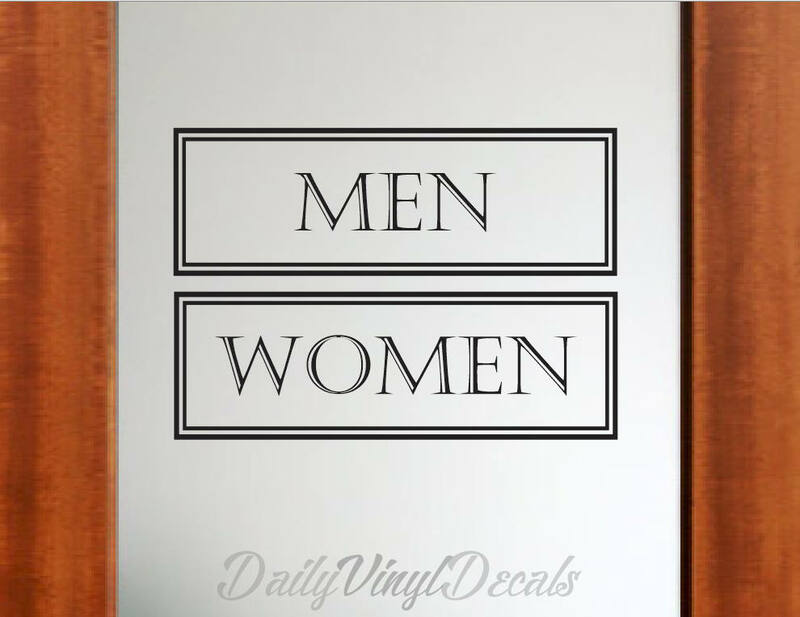 Doors, Walls, Windows, Desks, Tables, etc! 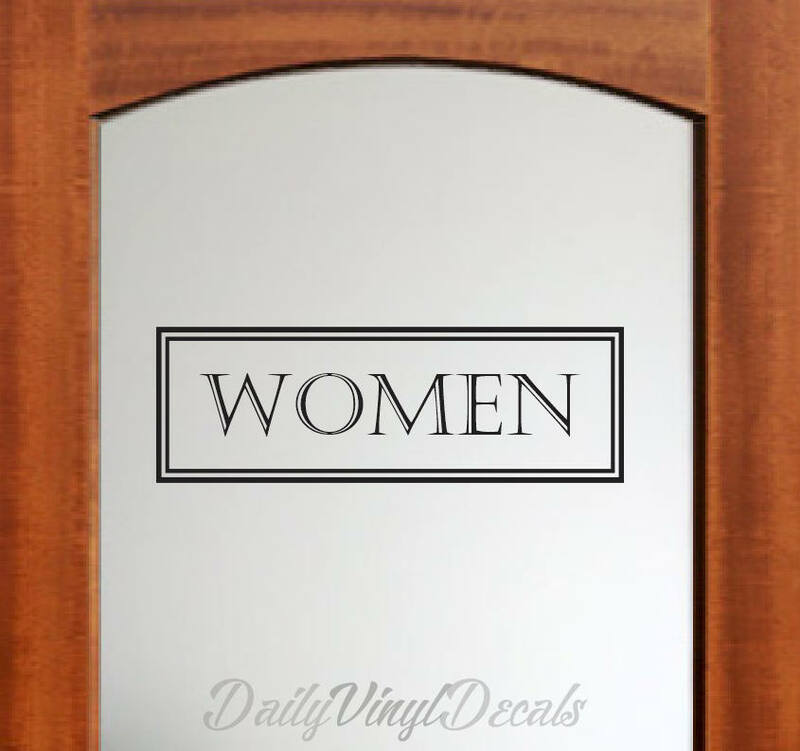 Great for your home, business, or office!